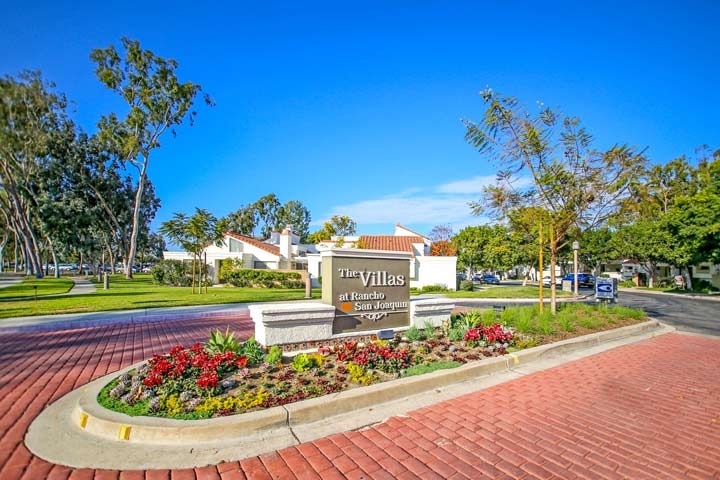 Rancho San Joaquin Villas are located in coastal community in Irvine, California. 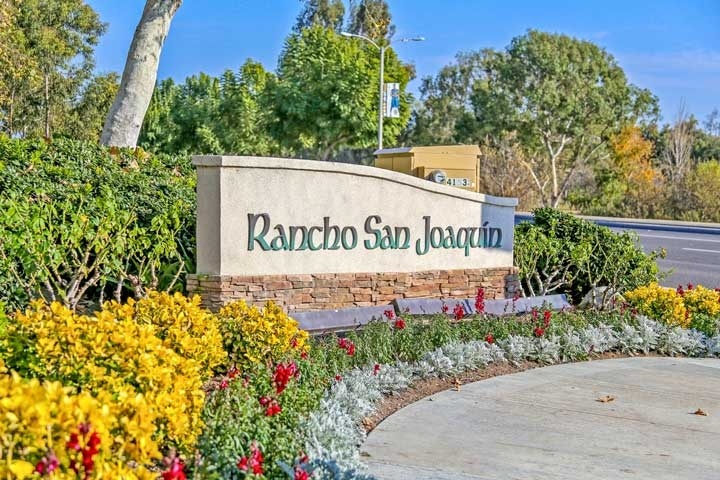 The Rancho San Joaquin Villas is a quiet area located in the heart of the Rancho San Joaquin area with one to three bedroom condos that were built in the late 1970's. The condos have nice open floor plans and range in size from 1,077 to 1,6111 square feet of living space. Some of the features found in these townhouses include cathedral ceilings, living room fireplace, exterior patios and attached garages. The Rancho San Joaquin Villas community does have a formal association with monthly dues required. The dues include use of the community pool, spa and pays for all water, trash usage. Children who live here attend schools located in the Irvine Unified school system that include University Park elementary, San Joaquin middle and University High school. Beach Cities Real Estate showcases all the current homes for sale and for lease in the Rancho San Joaquin Villas neighborhood. Please contact us at 888-990-7111 for more information on this community and any of the homes listed for sale here.